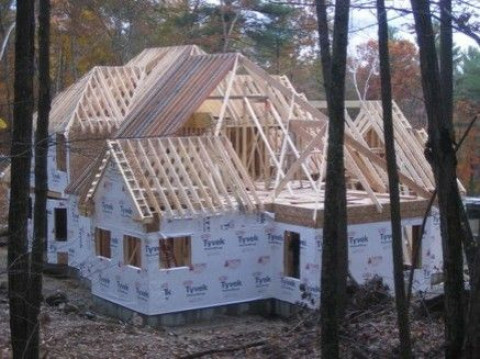 Click/tap here to find the best New Hampshire home builder for your needs! 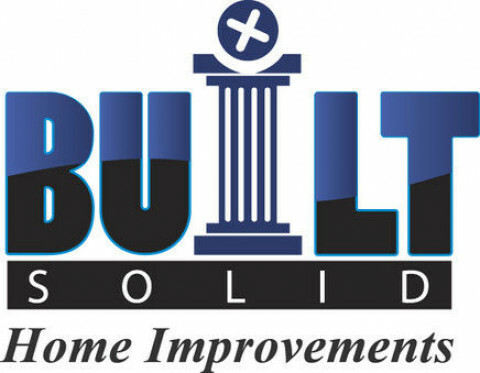 Architectural Builders of Hampstead Inc. In business since 1987. We take pride in building top quality homes and customer satisfaction. 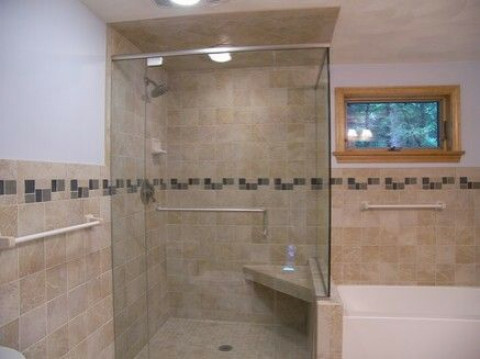 We also do remodeling, additions, replacement windows and more. Since 1972, the Cormack name has been synonymous with superior quality for our craftsmanship and customer service. 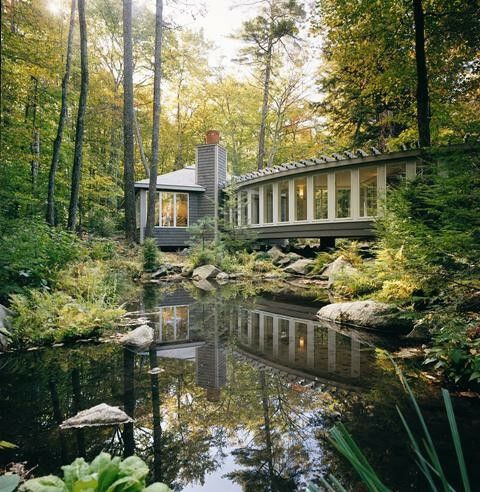 We offer in-house design, construction, remodeling, and custom millwork services in the White Mountains and Lakes Region of NH and Western Maine. We work hard to earn our clients' trust and no project is complete until everyone is more than satisfied. Our very first client is still a client today! 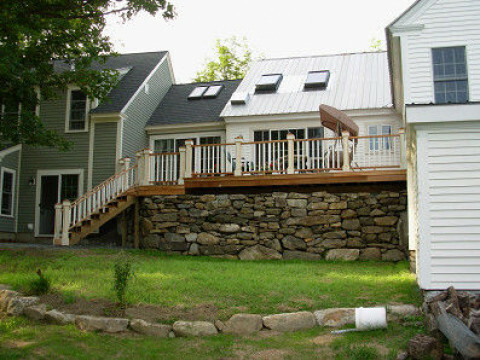 American Building & Design is a New Hampshire based remodeling construction company that has been building extraordinary structures for nearly two decades. Our quality workmanship has earned us a local reputation as a premiere remodel contractor. 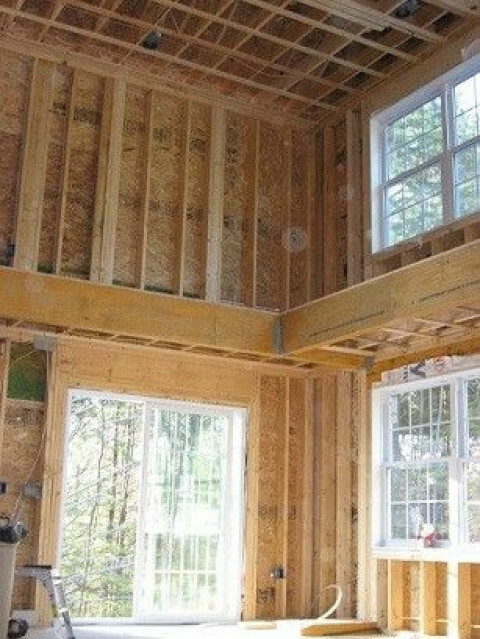 We specialize in renovations, additions and remodeling. R. H. Irving Co., Inc.